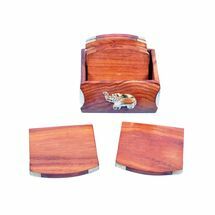 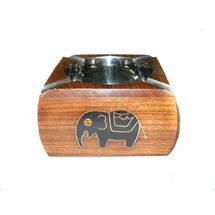 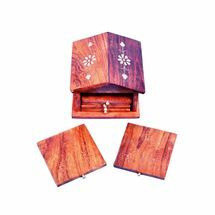 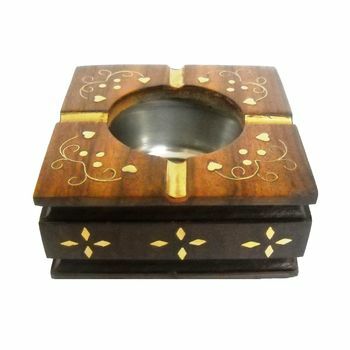 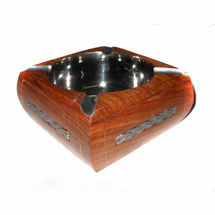 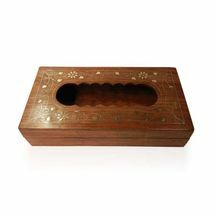 Hand crafted Sheesham wood with brass Inlay Work Decorative Wooden Ashtray. 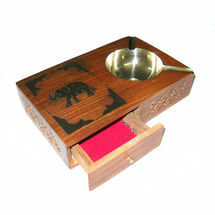 This comes with a steel cup inside this ashtray for keeping cigarette ash. 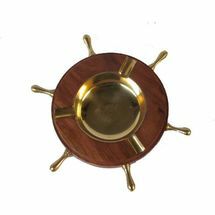 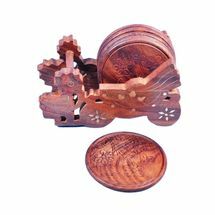 A very good looking table ware product and nice option for gifting as well.